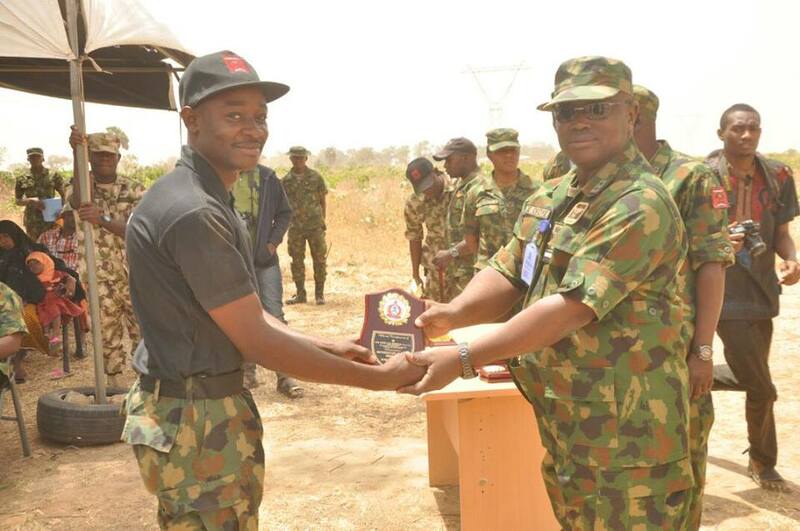 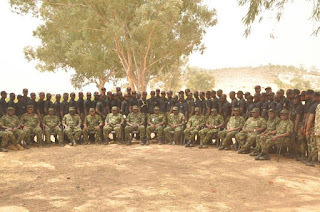 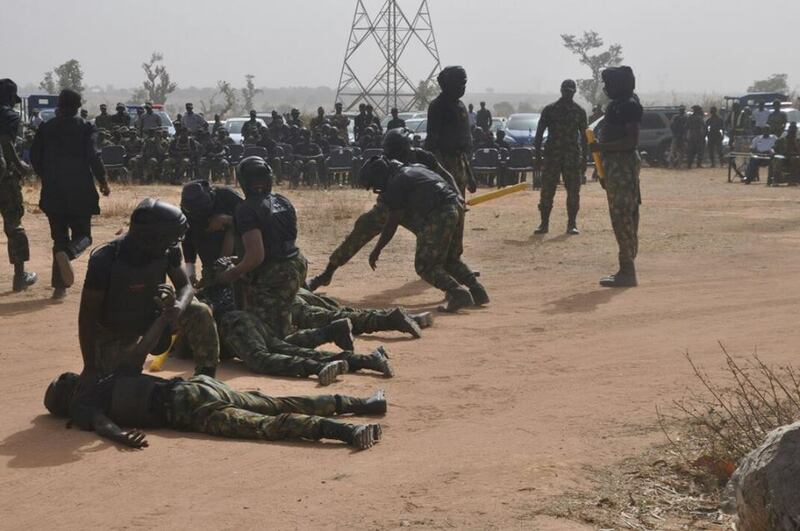 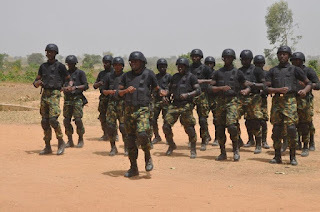 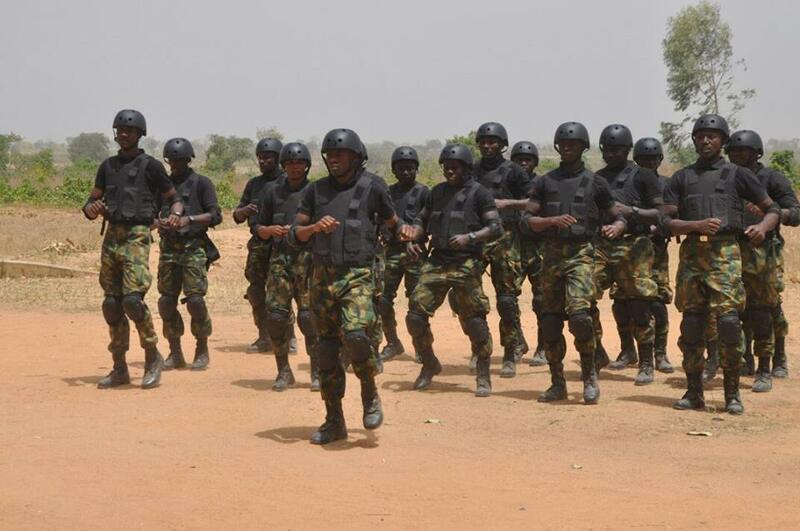 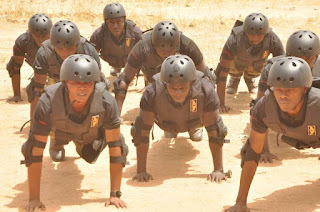 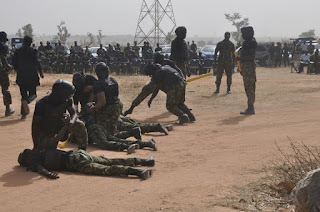 The Regiment Training Centre (RTC) has graduated the first set of regiment personnel in VIP Protection and a new batch of Helicopter Backdoor Gunners to enhance the Nigerian Air Force (NAF) operations. 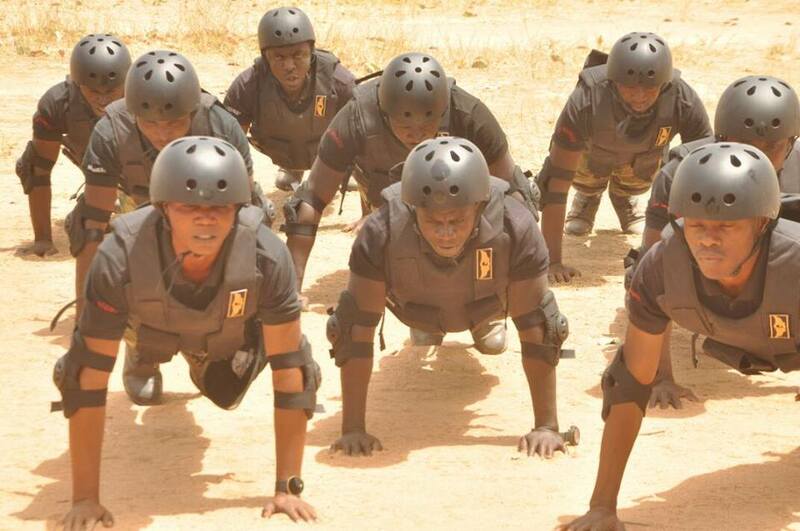 A total of 81 personnel received specialized training with 62 graduating in the VIP Protection and 19 in the Helicopter Backdoor Gunner Courses. 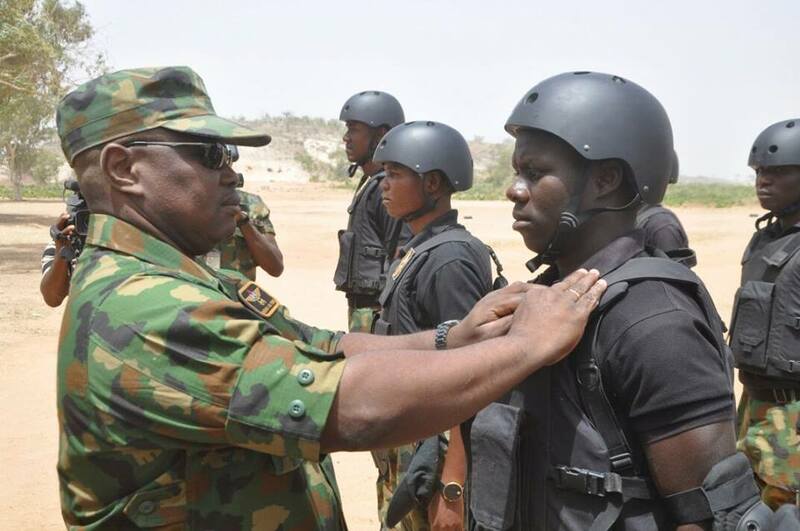 Speaking during the graduation ceremony, the Air Officer Commanding (AOC), Training Command, and Air Vice Marshal Christopher Okoye congratulated the graduands and urged them to put into practice the specialized skills they have acquired in discharge of their duties. 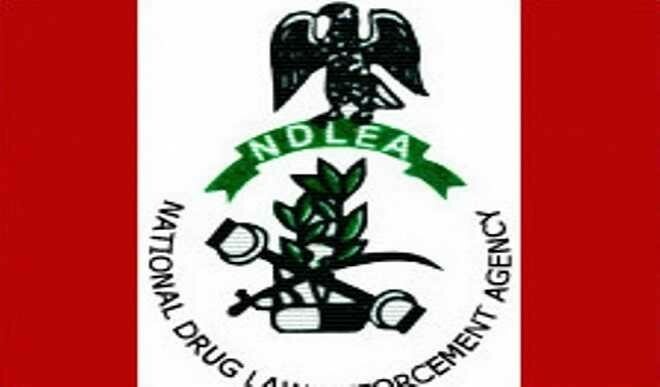 The NAF, he noted places high premium on professionalism which informed the inauguration of the courses, adding that the essence was to strengthen the security architecture in protecting both human and critical national assets. AVM Okoye also commended the Commandant and the entire staff of the RTC for their efforts in ensuring successful completion of the courses, noting that the NAF would continue to give the necessary support to the Centre in order to meet its set objectives.